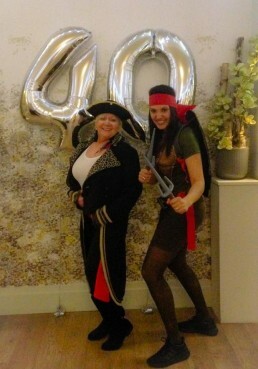 Alison and Dawn had great fun on Saturday night celebrating Dawn's husband's 40th birthday. The theme was 80's vs 90's fancy dress. It was a great night full of fun, laughter and brilliant costumes!